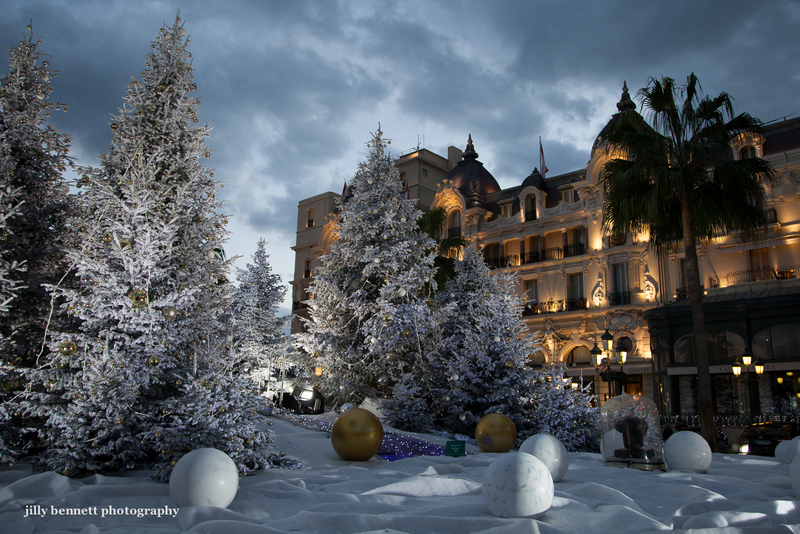 Monte Carlo Weekly Photo: A Monte Carlo Christmas - Snow! ... and you thought we didn't have snow in Monte Carlo! This is casino square with the Hotel de Paris in the background.